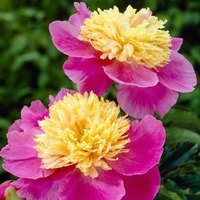 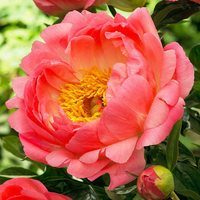 Uniform rich golden yellow periant and trumpet deeply frilled and open at mouth, while the entire flower is beautifully proportioned and of distinctly refined shape, of great substance and a tall grower making it an excellent choice for borders or cut flower displays. 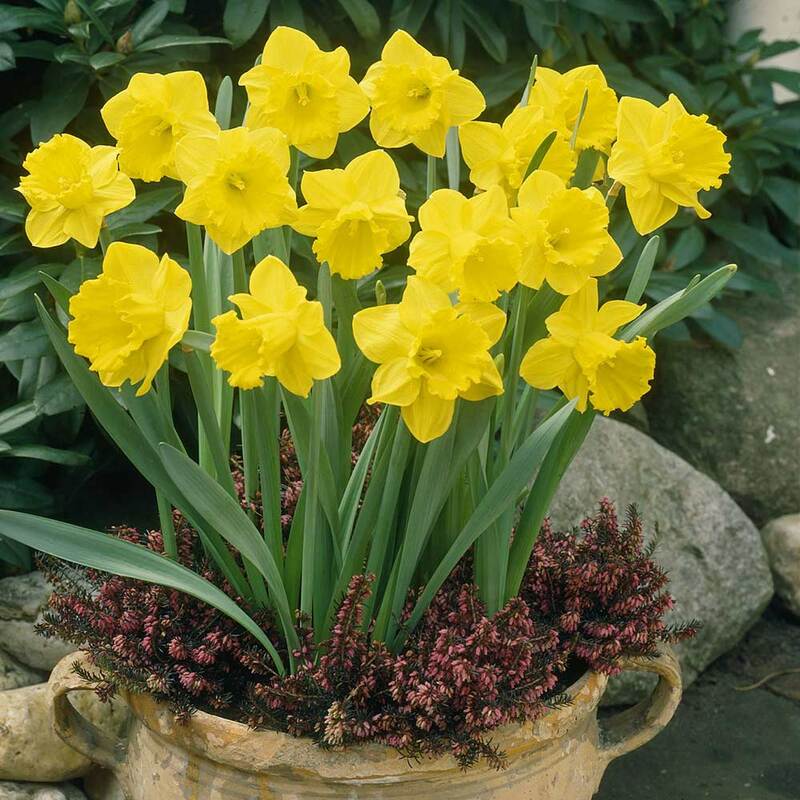 This incredibly popular narcissi has been around for hundreds of years and holds the RHS Award of Garden merit, its classic bright sunny flowers a sure sign that spring has sprung. 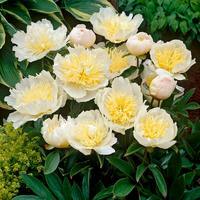 They prefer sunny locations, well sheltered from the wind. Will naturalise well when planted in grass or under tress and can be left undisturbed for years. 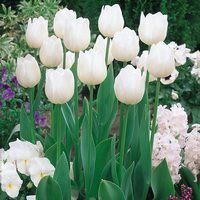 Height 40cm. 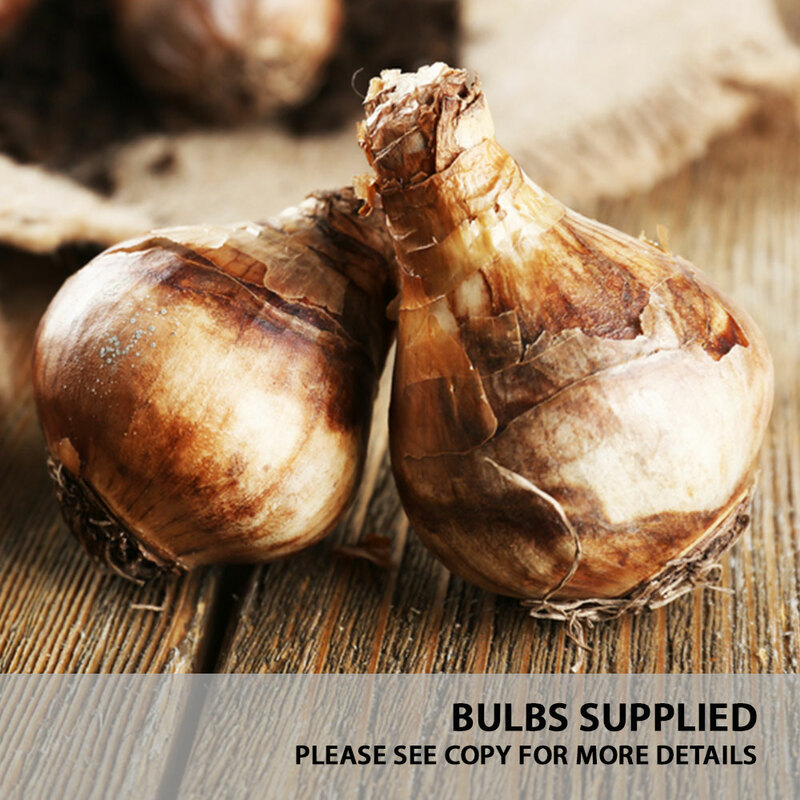 12-14cm bulbs supplied. 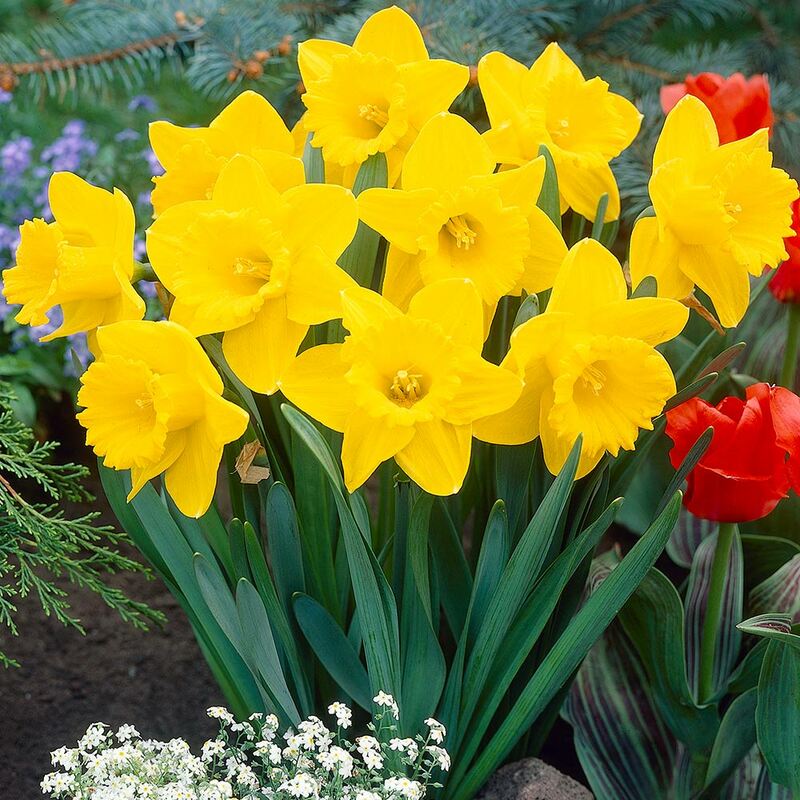 Flowers March to April.